West Palm Beach, FL – Commercial and Complex Litigation Attorney Leora B. Freire, an Associate with Richman Greer, P.A., has been elected President of the Palm Beach County Chapter of the Florida Association for Women Lawyers (FAWL). Established in 1951, FAWL serves as the statewide voice for Florida's women lawyers and a communication resource for its 28 chapters throughout the state of Florida. Its mission is to actively promote gender equality and the leadership roles of FAWL’s members in the legal profession, judiciary and community at large (www.fawl.org). Named a 2011 and 2010 Florida Super Lawyer, Freire’s practice focuses on complex commercial litigation. She was appointed to serve on the 2009-2010 Professionalism Committee, the Judicial Relations Committee, and the Bench Bar Committee, as well as the 2010-2011 Client Relations Committee of the Palm Beach County Bar Association and was recently reappointed to serve a second three year term on the Florida Bar’s Judicial Nominating Procedures Committee. In 2010, Leora was also appointed to serve as a member of the Fifteenth Circuit Grievance Committee ‘C’. She is a former member of the Craig S. Barnard American Inn of Court, an organization that promotes professionalism and ethics and is admitted to practice before all state courts in Florida, New Jersey and New York and before the United States District Courts of New Jersey and Florida. Committed to community service, Freire is involved in organizations that support the legal industry, women in business and the law and the Jewish community. 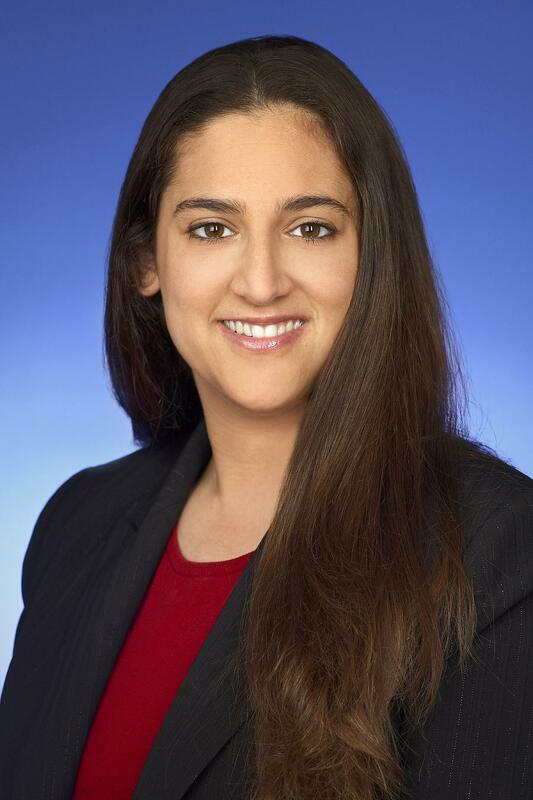 She is a graduate of the Emerging Leadership Project of the Jewish Federation of Palm Beach County, Class of 2011, was a member of the 2007 Class of Leadership West Palm Beach and is a member of the Women's Chamber of Commerce of Palm Beach County. Freire received her Juris Doctor from Seton Hall University School of Law in New Jersey and her B.S. from Rutgers University with honors. Active in the Jewish community, the volunteer efforts she began in 2010 helping Holocaust survivors in south Florida seek financial reparations from the German Government, are still continuing. She currently has 3-5 pending applications with the German government regarding the German Ghetto Workers’ Payment Project (Holocaust survivors will each be paid $3,000 for their work in German Ghettos during World War II). In 2012, she will finalize and get payment remaining applications.